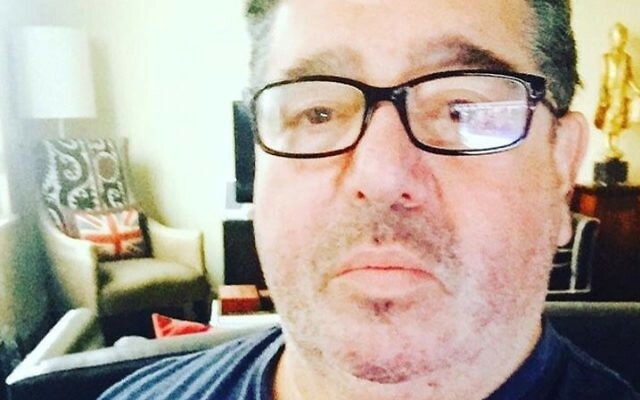 It’s a long way from King David Junior School in Manchester to being the man at the focus of the latest scandal to hit Donald Trump’s administration — but Rob Goldstone, 57, has hit international headlines this week. 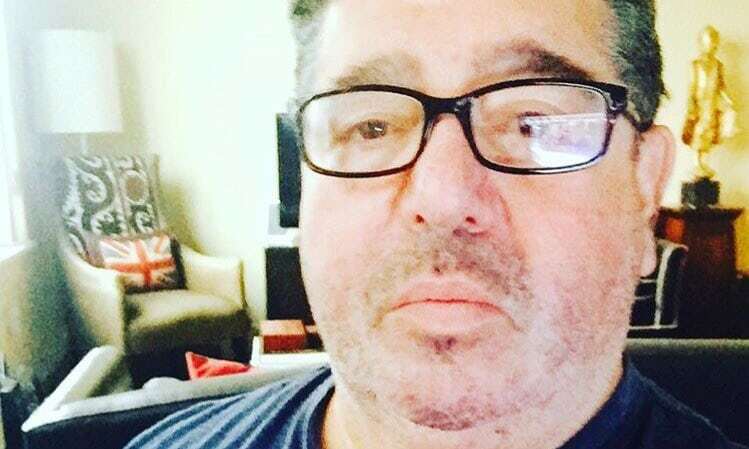 Goldstone, whose father Isaac was a founder of the Hillock Hebrew Congregation in Bury, north Manchester, is the former journalist and music publicist who wooed President Trump’s son, Donald Jr, to meet a Russian lawyer during the toxic US presidential elections. 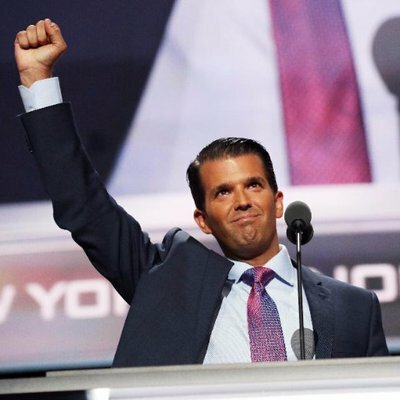 In a series of damaging emails between the two men — released by Trump Jr himself in an apparent effort to spike the guns of the New York Times — Goldstone invited the then-candidate’s son to a meeting with Kremlin lawyer Natalia Veselnitskaya at Trump Tower in New York. In a statement to the New York Post, Goldstone confirmed the invitation, and said: “The lawyer had apparently stated she had some information regarding illegal campaign contributions to the [Democratic National Committee] which she believed Mr Trump Jr might find important”. The emails have fuelled speculation that the Trump campaign colluded with the Russian government to win the 2016 presidential election. In one of his responses to Goldstone, Donald Trump Jr writes: “Love it” at the prospect of the potentially damaging information. Goldstone started his working life as a sports journalist on the now-closed Jewish Gazette in Manchester, and then became a music journalist and publicist. It was his close connections with a Russian pop star, whose father is said to be close to President Putin, which brought him close to brokering the connections between the Trump family and the Russian lawyer.